Briscoe offers a variety of fire protection services for Property Managers, Building Owners, Facility Managers and Industrial Spaces. Routine maintenance is essential in ensuring the safety of your buildings occupants and your property. 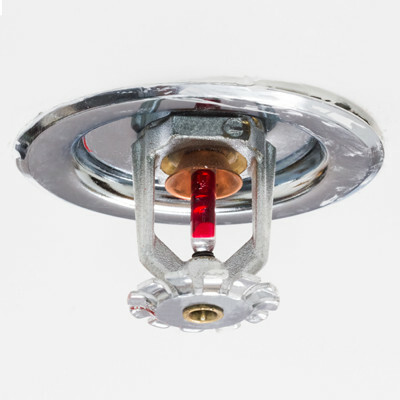 Let us assist you in putting together a plan to maintain and service your sprinkler, fire suppression systems, and extinguishers. Briscoe arranges for the inspections, testing, and maintenance of Dry Sprinkler Systems, Wet Sprinkler Systems, Deluge Sprinkler Systems, and Pre-Action Sprinkler Systems. All tests and maintenance follow NFPA 25 and NYC Requirements. Briscoe performs or arranges for sales and maintenance of Portable Extinguishers, Recharging, Hydrostatic Testing and “Weight, Check and Tag” Inspections on all A, B, C, D, K, CO2, Water Halon Units. 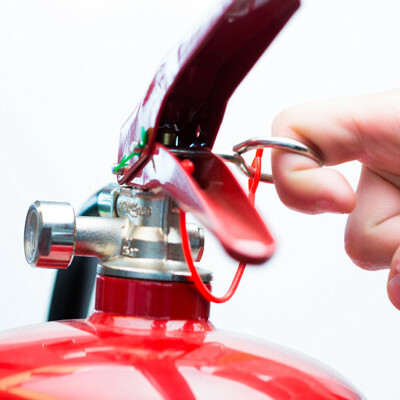 Fire extinguishers are required to be properly mounted, maintained, inspected and tagged by a licensed certified company and undergo regular inspection and maintenance. You are required to have portable fire extinguishers throughout your workplace even if you have a sprinkler system. All work performed is completed according to New York City Fire Code and/or NFPA 10. 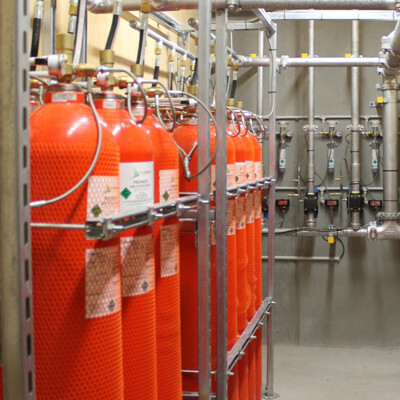 All commercial cooking operations require protection with UL300 Wet Chemical Fire Suppression Systems including restaurants, hospitals, nursing homes, churches, schools and other facilities. 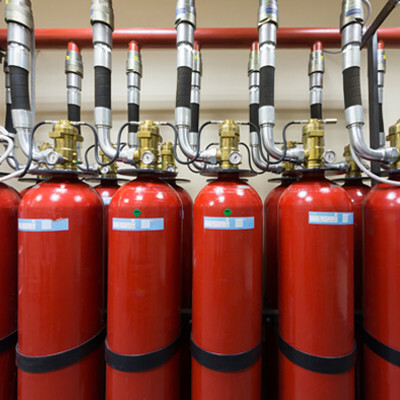 Your computer, IT, records storage and similar type rooms are better protected by a Clean Agent Fire Suppression System. They are not water based, but gas which simply fills the volume of space and effectively reaches the fire to extinguish it. Your system must be inspected and tested semi-annually by a licensed certified company. 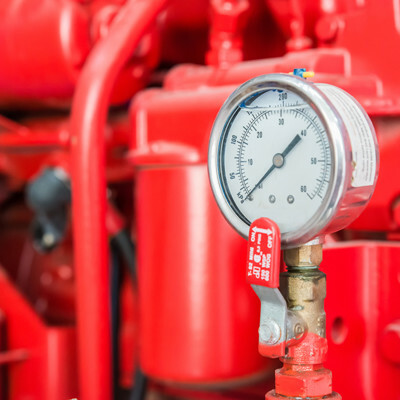 Briscoe arranges for inspections, testing, maintenance, and monthly churn testing of Fire Pumps. All tests and maintenance follow NFPA 25. 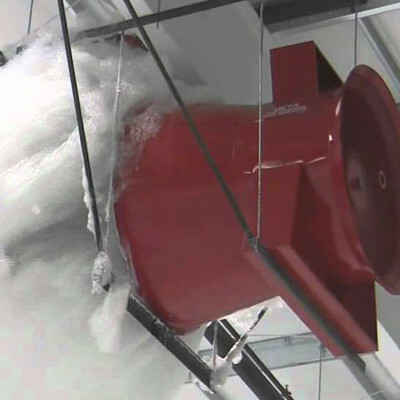 Briscoe arranges for inspections, testing, and maintenance of foam suppression systems. Protect your work space and staff with fire protection services best suited to your commercial/industrial space needs. Briscoe Protective Systems will help you determine which equipment is needed to meet your fire safety business needs.